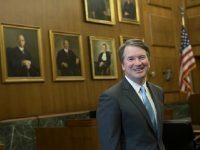 Judge Brett Kavanaugh of the U.S. Court of Appeals has been nominated by President Donald Trump to the Supreme Court. Judge Kavanaugh, if confirmed, will occupy the seat vacated by the outgoing Justice Anthony Kennedy. Whatever the outcome, it is clear that the confirmation battle will be a no-punches-spared one. Kennedy had announced his retirement in June. Secularists are already up in arms against the nominee. 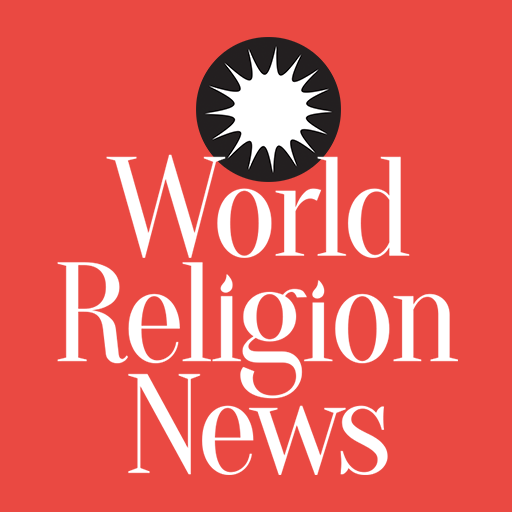 The Freedom From Religion Foundation (FFRF) released a statement, asserting the new judge, if confirmed, will roll roughshod over the constitutional principle of state and church separation. The FFRF is afraid the Supreme Court will acquire a right tilt for a generation. 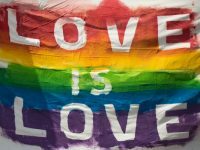 The organization has asked its 32,000 secular members to call their respective senators to oppose this Supreme Court nominee. 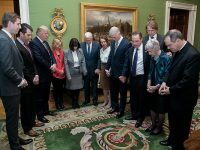 Annie Laurie Gaylor and Dan Barker, the two executive directors of the FFRF, warned that if Kavanaugh becomes a Supreme Court justice, it is inevitable that he will move to demolish the First Amendment's Establishment Clause. There is more than an even chance that Americans will lose multiple freedoms, many of which their forefathers fought hard to get. President Trump went all out for Kavanaugh, using adjectives like “unsurpassed” and “impeccable” to describe his nominee. The president told the assembled media in the White House on July 9 that his nominee has shown commitment to fair justice as per the laws. Trump termed Kavanaugh a “brilliant jurist” having an effective and clear writing style. According to the president, many regard the Judge as one of the most incisive minds in the present time. Kavanaugh for his part, played his conservative cards right. In his maiden speech after the presidential nomination, he said he was part of the resident D.C. area Catholic community. He mentioned his alma mater, a Jesuit high school, and went on to claim that although the Catholic community holds diverse views, they are united by their commitment to serve the community. Conservatives will be pleased by Kavanaugh's accomplishments. He assisted in writing the Starr Report submitted on the Clinton-Lewinsky affair and represented Elian Gonzalez, the Cuban child who was ultimately deported to the United States. 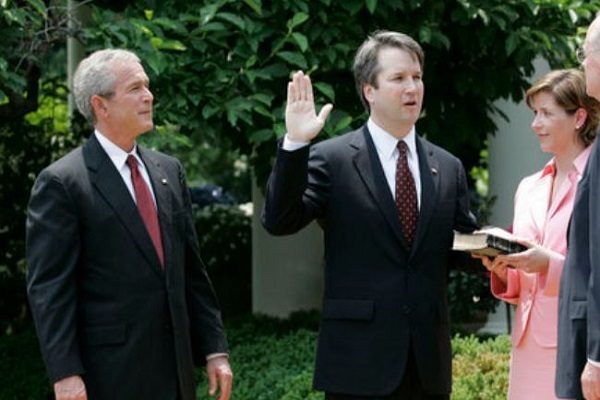 The now Supreme Court nominee wanted Gonzalez to be kept in the U.S. Kavanaugh was also a lawyer in the Republican George W. Bush campaign during the recount in Florida.